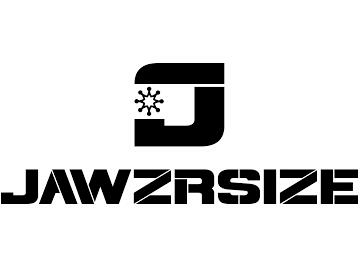 Jawzrsize is "Fitness 4 Your Face". Jawzrsize is a device that allows you to strengthen, chisel, and define your jaw. Jawzrsize works out 57+ muscles of the face and neck. It aids in slimming and defining the face and reducing double chin. We've had customers report to us that they develop chiseled jaws, slimmer faces, reduced double chins, more youthful looking skin, increase in testosterone, top-of-head hair regrowth (from balding state), weight loss, and overall better quality of life.